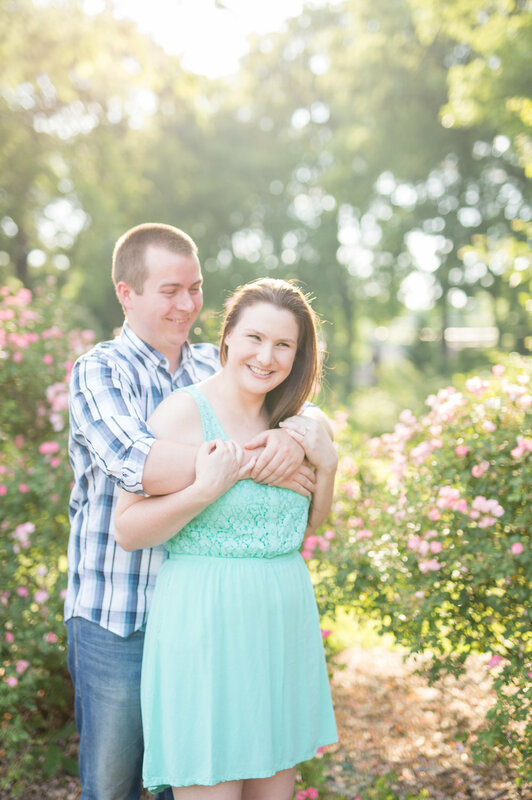 I was so excited to meet up with Ben and Rachel at the Park of Roses on such a beautiful evening. To their surprise, this was actually my first time ever visiting the park. As I pulled in to the park, I could smell all of the different roses all the way from the parking lot. I'm a sucker for flowers so I was in heaven during this engagement session. We had a beautiful night, and even though the park was a bit crowded, we met some cute pups and ran into some other photographer friends shooting engagement sessions as well. 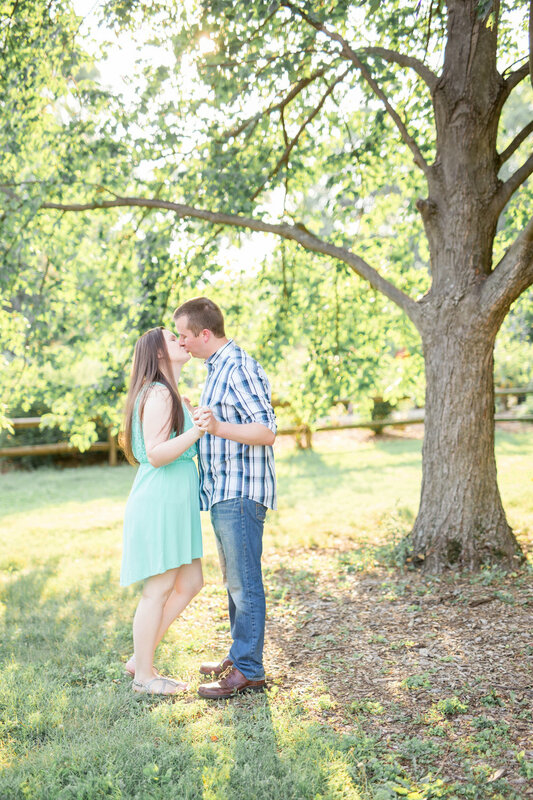 I was so excited to deliver their photos and I can't wait for their wedding in November!